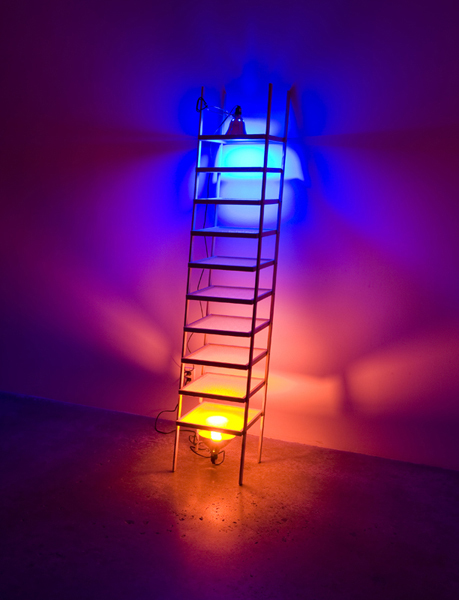 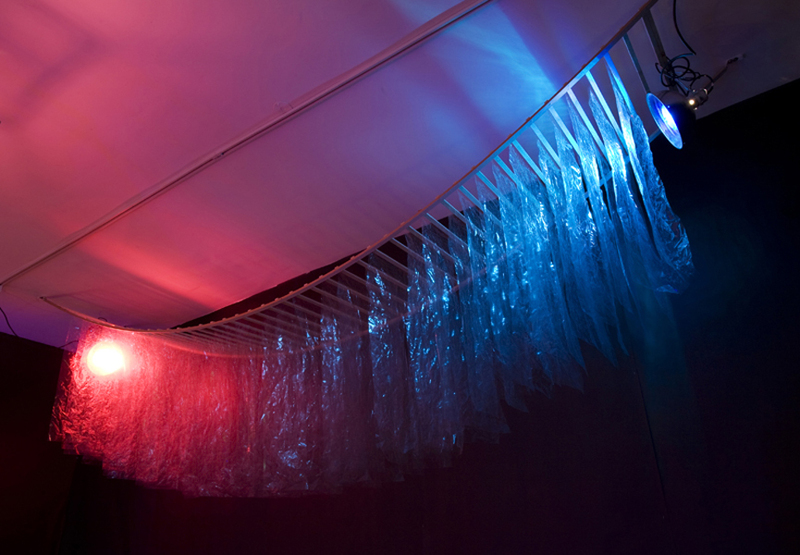 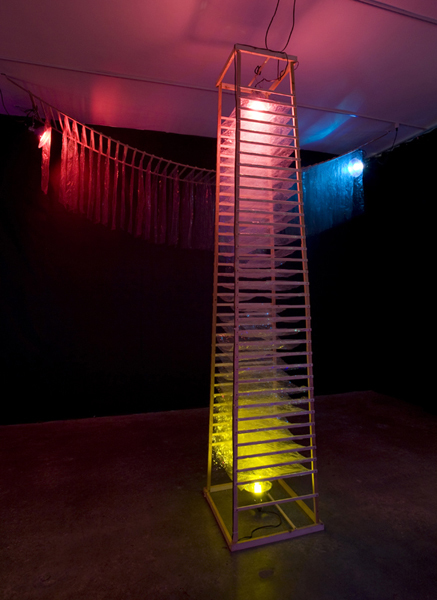 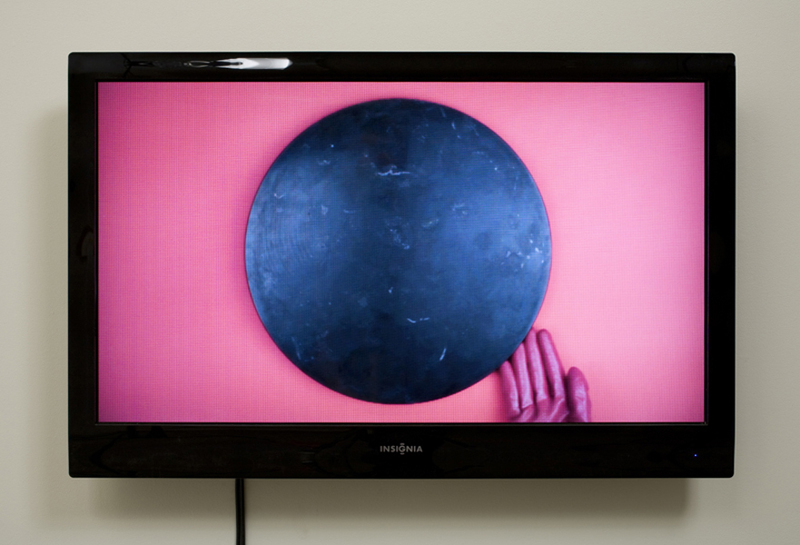 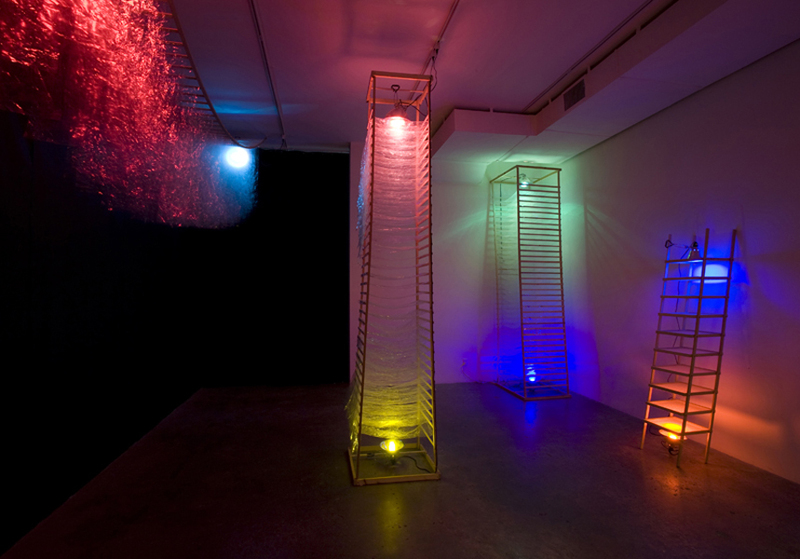 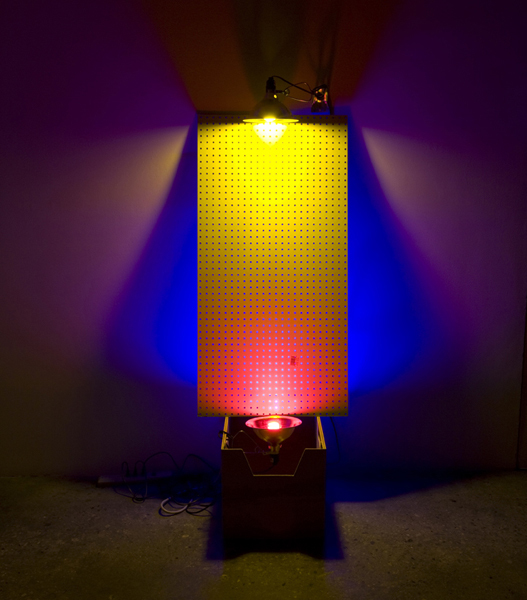 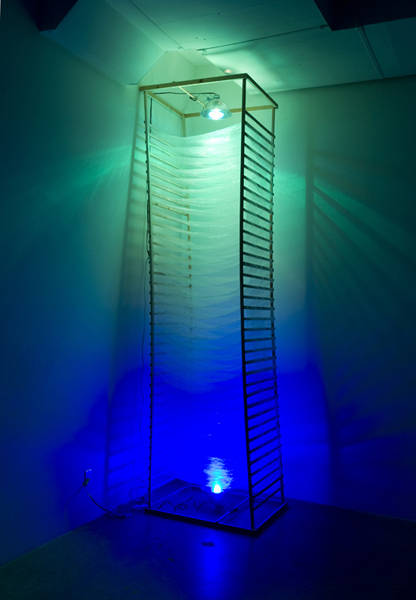 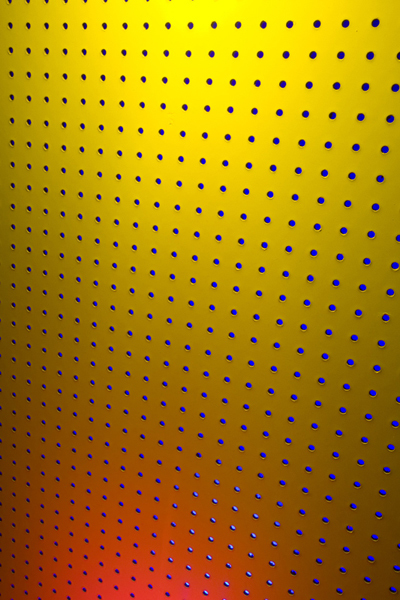 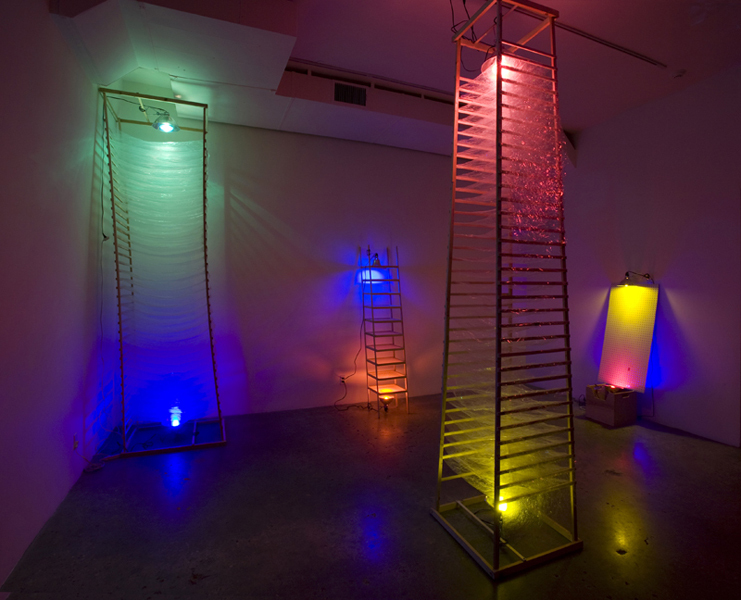 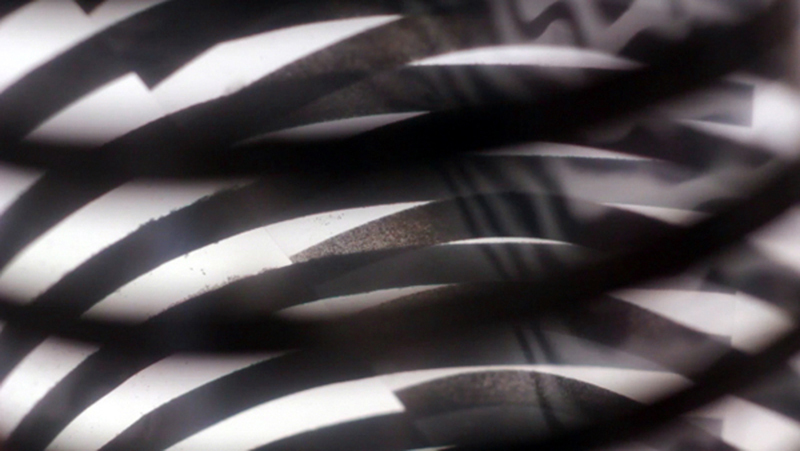 Tim Brown (MFA, UC Santa Barbara, 2012) will exhibit a series of stacked, illuminated sculptures. 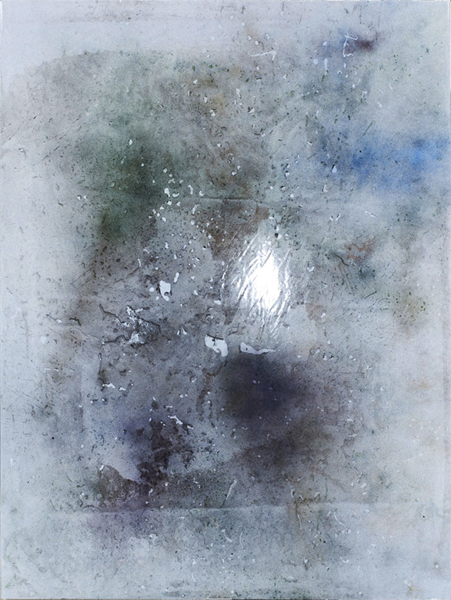 Parker Ito (BFA, California College of the Arts, 2010) will present The Agony and the Ecstasy, a group of paintings that utilize the highly reflective material of 3M Scotchlite as a canvas. 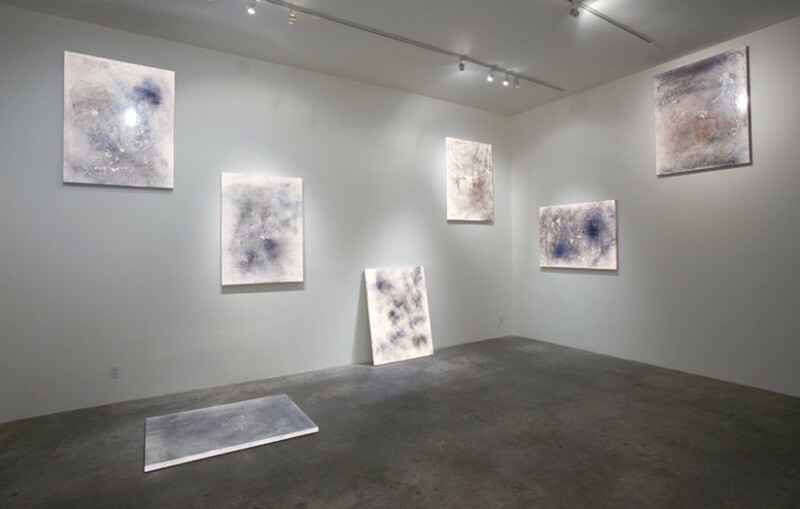 When photographed, Ito’s paintings turn into an unrecognizable blur as the reflective material causes a white flash of light to obliterate his nuanced paint gestures. 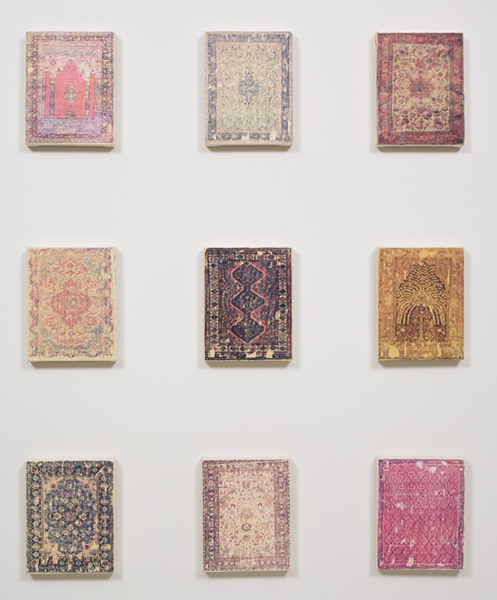 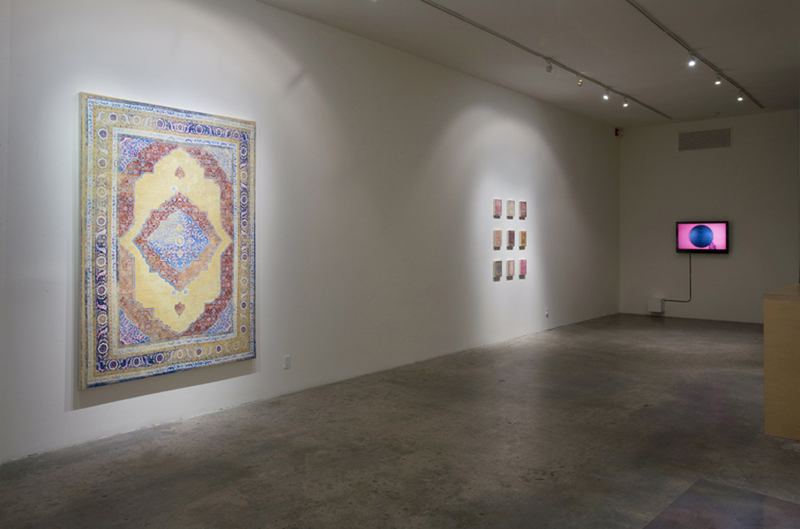 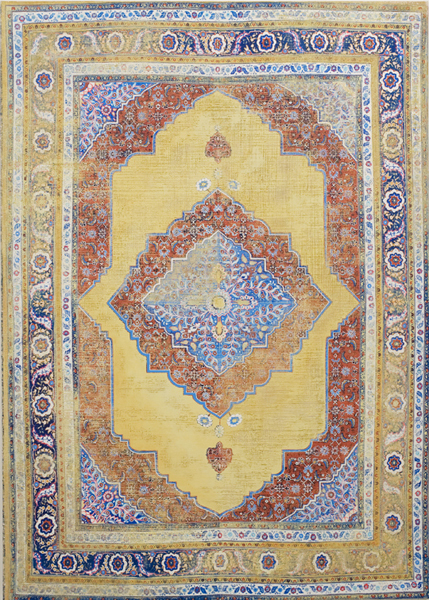 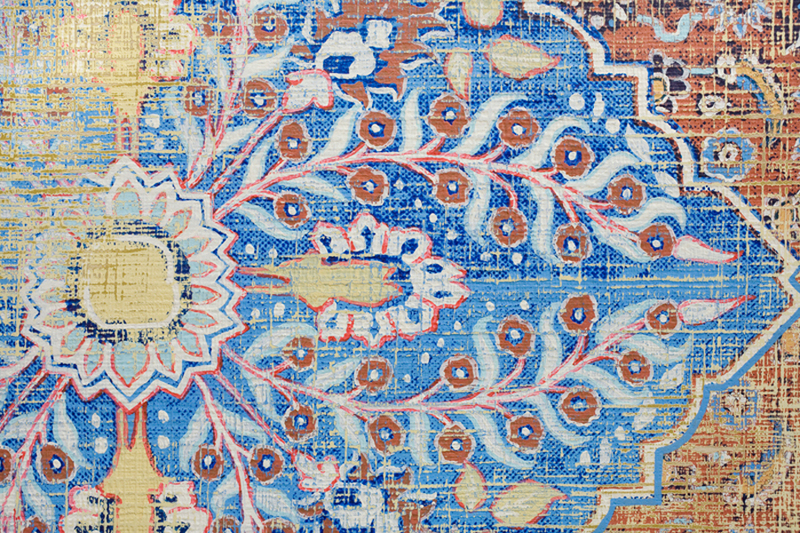 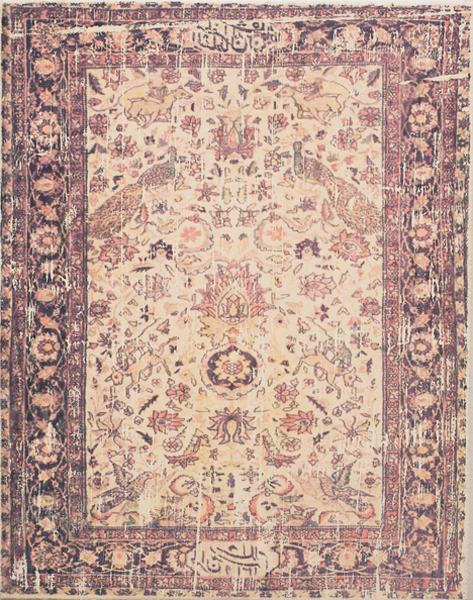 Paintings by Kour Pour (BFA, Otis, 2010) depict distressed and worn Persian weavings. 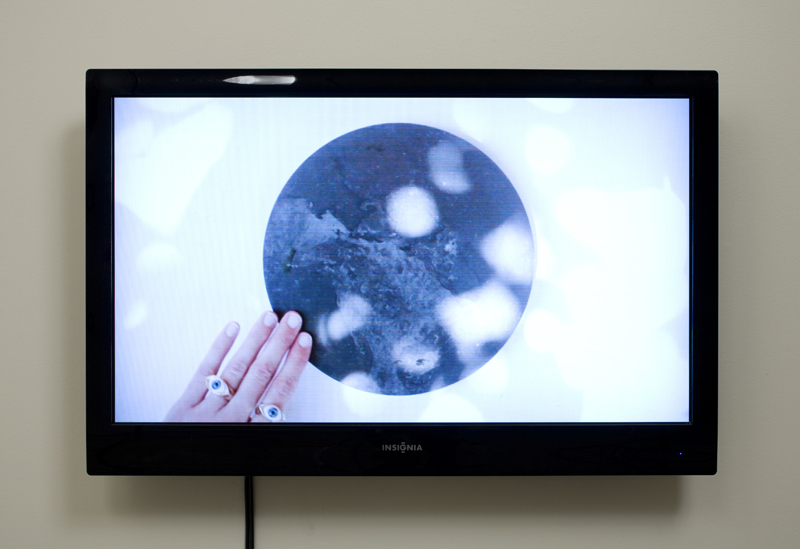 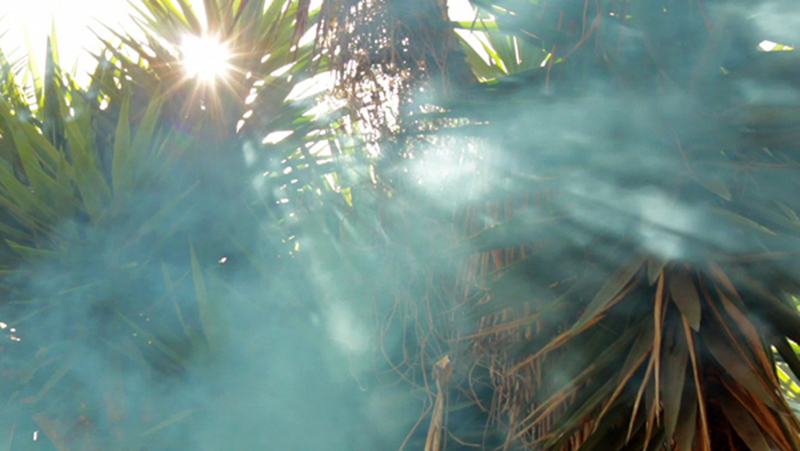 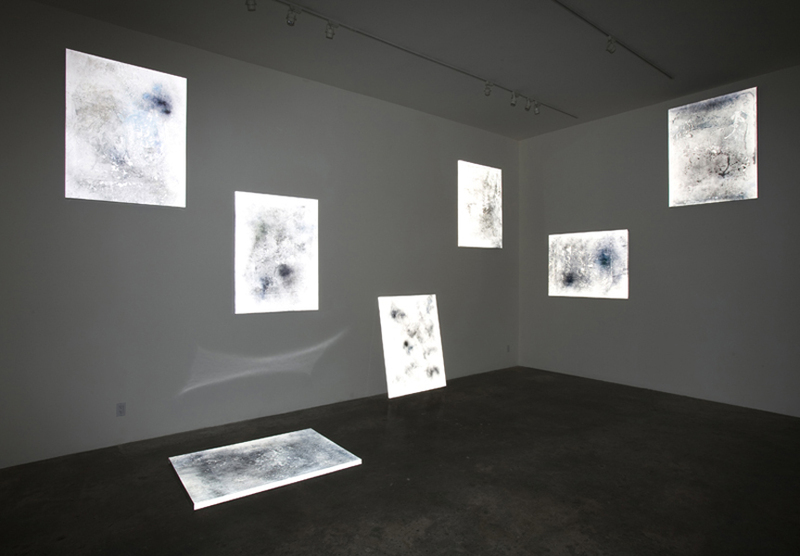 Sarah Rara (MFA, USC, 2011) will present Air Quality a new video work that examines transparency, filtering, and the double image. 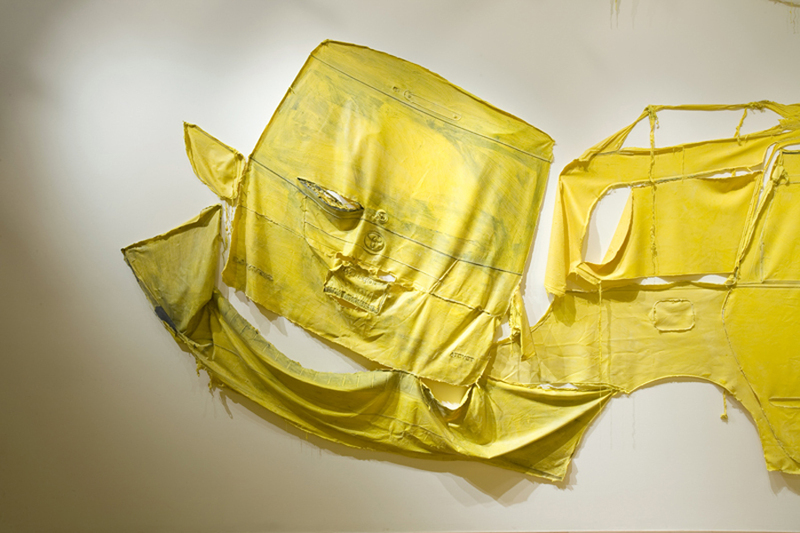 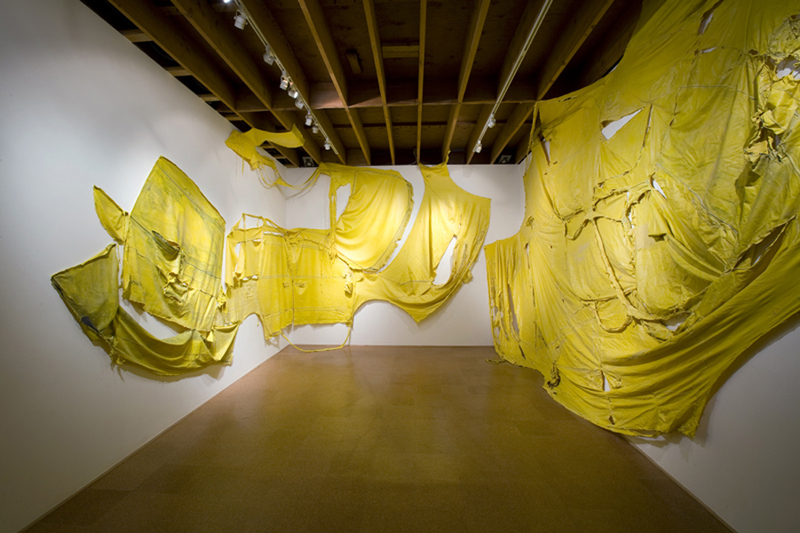 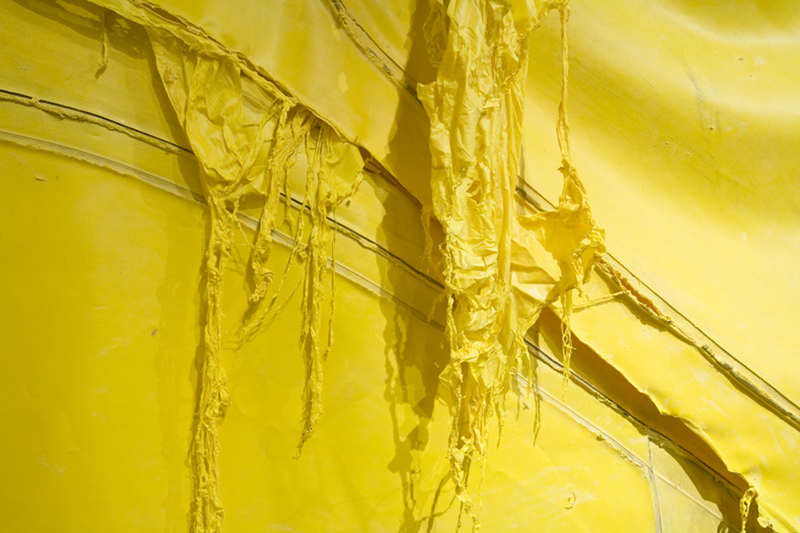 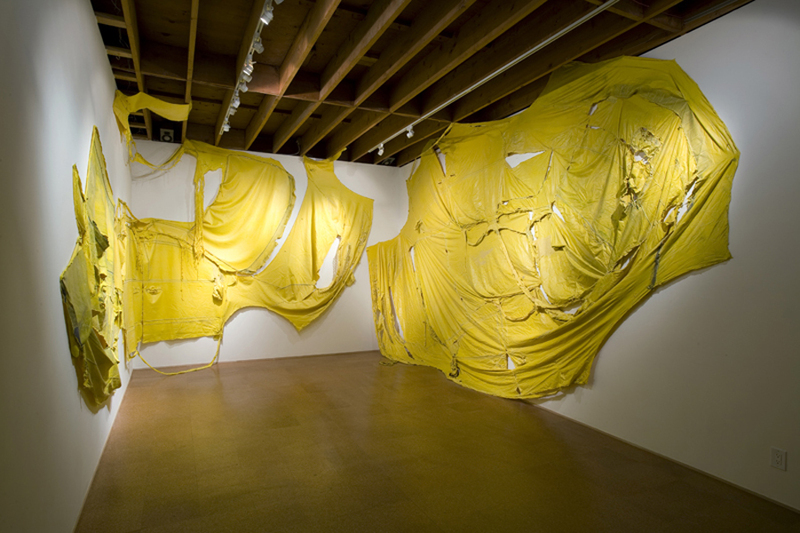 Kim Ye (MFA, UCLA, 2012) will present a sculptural installation featuring a yellow latex impression of her mini-van where she will perform on the night of the opening. 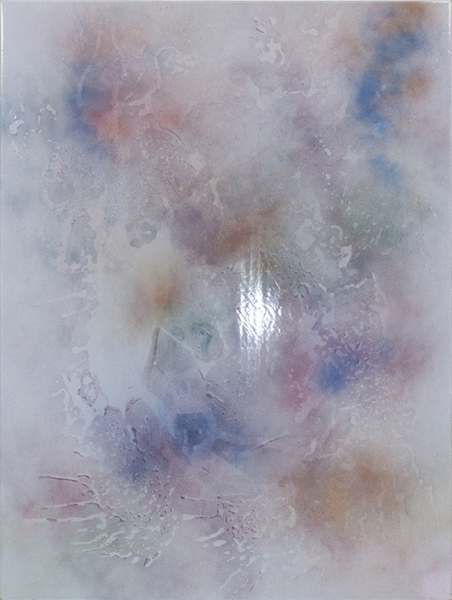 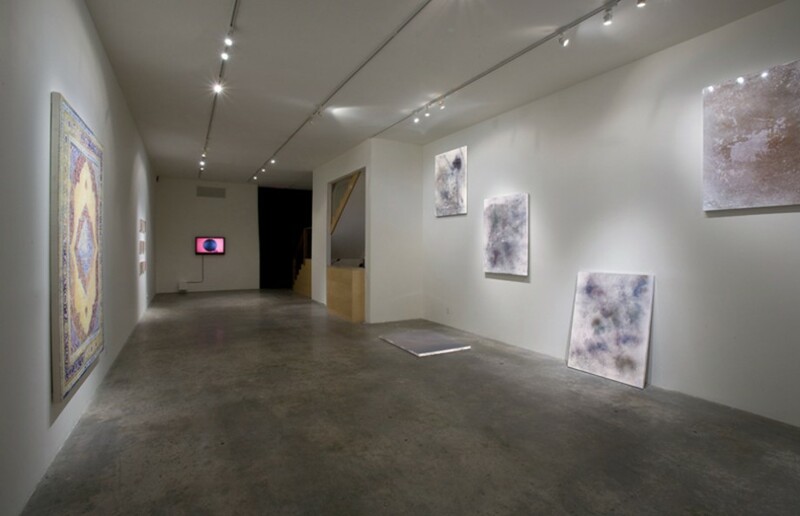 WET PAINT 4 will be on view from Saturday, August 11 through Saturday, August 25, 2012; the opening reception is on Saturday, August 11, between 6 and 9 PM. 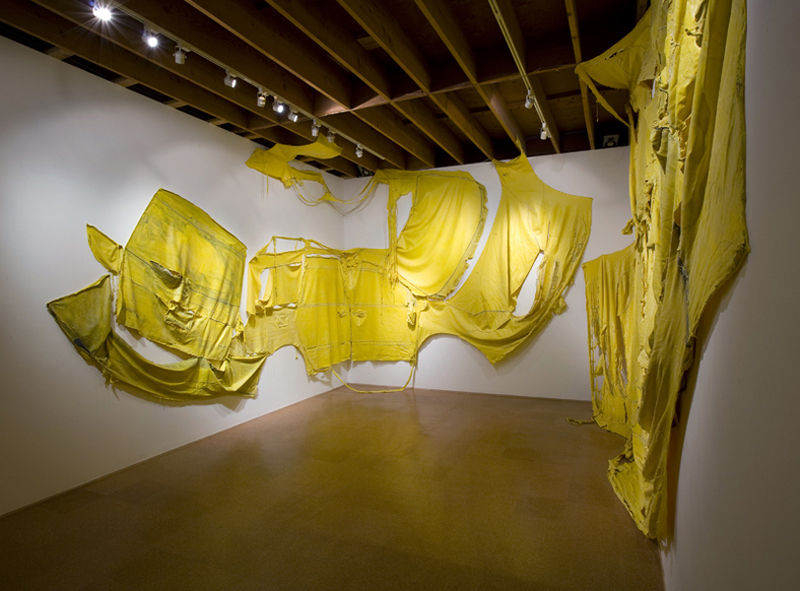 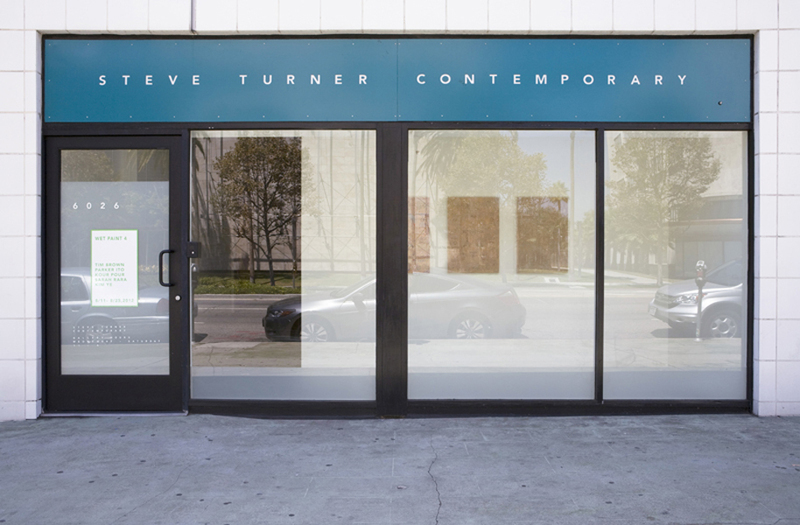 There will be artist talks on Wednesday, August 15 at 7:30 PM.